Plano, Texas is less than an hour away from Oklahoma, the home of Big Daddy Barbecue Sauce and Taco Mayo (among others). Plano is of course the home of Lay’s Potato Chips. It is easy to overlook the historical importance of Frito-Lay in the region simply because it is the World’s biggest Potato Chips manufacturer. For over three quarters of a century Chips have been sold under the branding of at least part of the company. 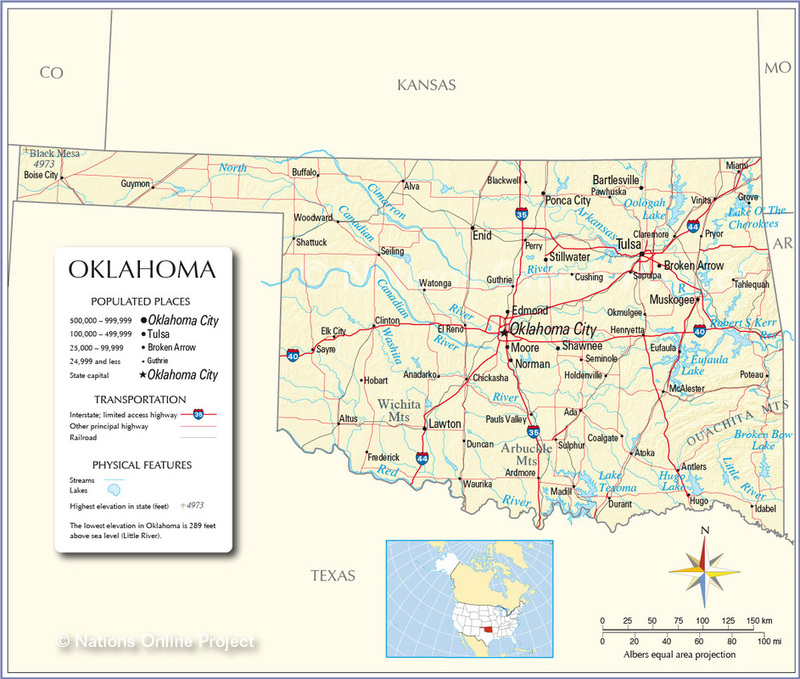 Given the regional preferences we would plump for Ruffles Max Smokehouse Style BBQ as a quality Oklahoma representative. 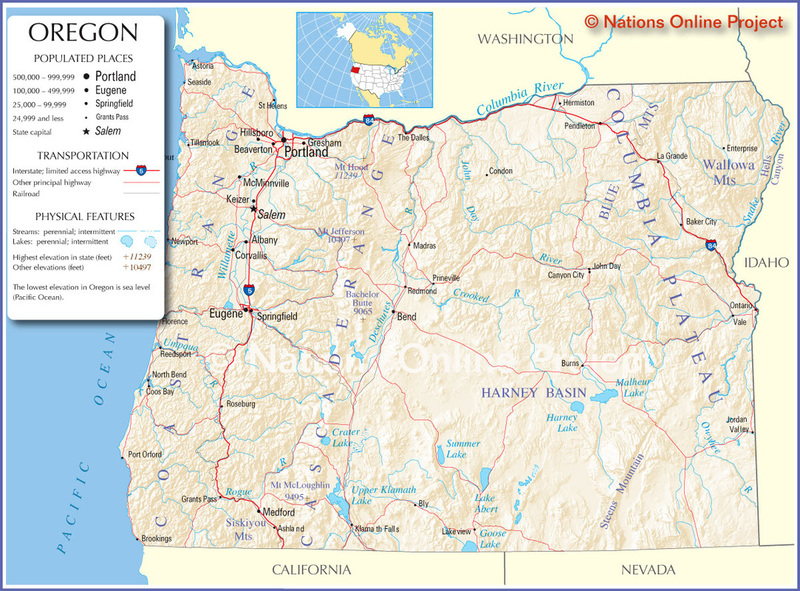 Although California based Diamond Foods own Kettle Brand, they are very much an Oregon born company. Lay’s research put up Balsamic Sweet Onion as the sort of artisan flavor preferred by people of this region. Other research has come up with interesting flavors like Red Wine Vinegar. It would possibly be fair to say that the good people of Oregon are lucky enough to have been exposed to Kettle Brand’s, advanced and forward thinking approach to Chips flavors. 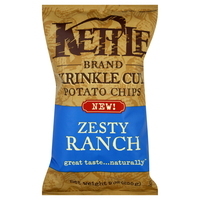 How about Kettle Brand's Krinkle Cut Zesty Ranch? Pennsylvania is the home of the American Potato Chip. It has more traditional, original and respected Chips manufacturers than any other. The only competition is Ohio, which also has a legion of historical reference points on the Potato Chips timeline. 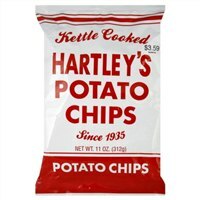 To name but a few Pennsylvania residents: Herrs, Utz, Wise, Charles Chips, Hartleys, Good’s, Mrs Fisher’s, Snyder’s, Bachman... With time on their side, we would look for a traditional, [preferably] lard cooked Potato Chip, to represent all that was good when they all started up their little enterprises nearly a century ago, but in the end any traditional Chip from one of these companies will make a good standard bearer.